Package handlers pick up, transport, and drop off packages within a local region or urban area, usually in a car or light truck of 26,000 pounds or less. Package handlers sometimes pick up packages from customers’ homes or businesses, while others deliver to customers from a distribution center. On your resume, list all your delivery experience, including the type of vehicle used. Also, include experience that could give you an edge over the competition, such as being physically fit, experience with tracking merchandise and the ability to perform minor equipment repairs. 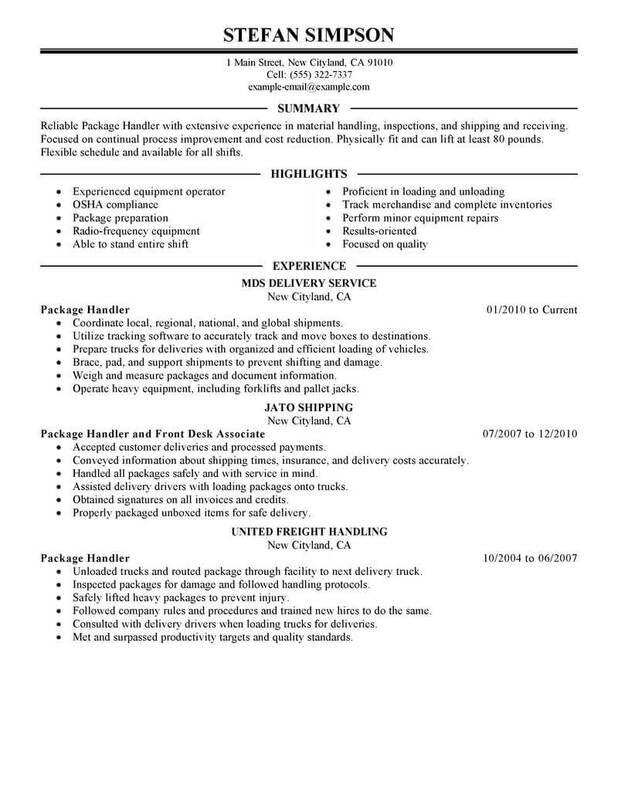 For more ideas, see our package handler resume example. 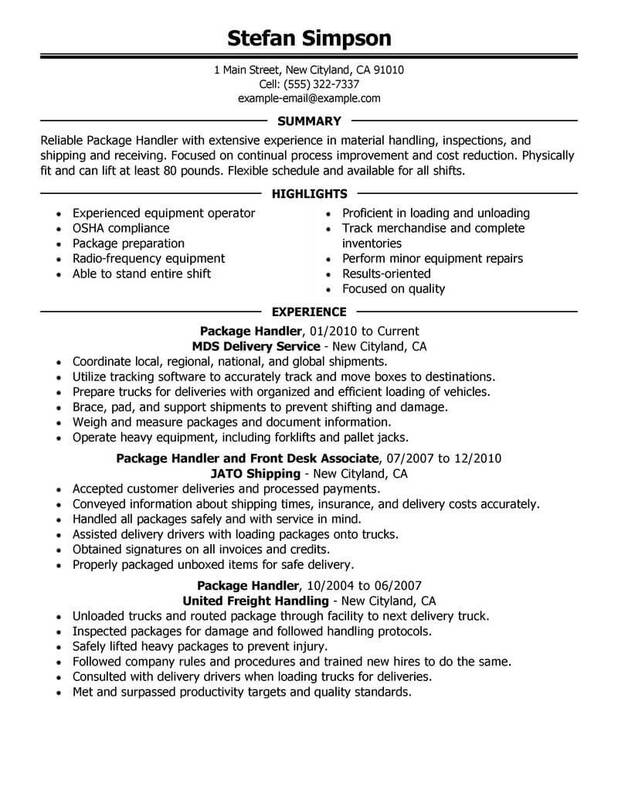 To get hired as a package handler, you’ll need a professional resume. The resume examples we’ve developed will help you in building your package handler resume. Just click on any of the resume examples below to get started. Choose from multiple design options, and update the example text to fit your needs. Get started today and be on the road to a better job! Most successful job searches start out with some kind of strategic plan, especially in the digital age when job hunting is so dependent on virtual networking. Include the following tips as part of your winning job hunt strategy. 1. Don’t be afraid to deviate from your specific occupation, industry or area of expertise when it comes to finding your next job. Sometimes your professional life can benefit from a complete overhaul, and you will always have your valuable transferable skills. 2. Identify overlooked or underused skills that you might possess by using professional assessment tests that analyze your personality and capabilities to see what occupations best suit you. 3. In your personal life, the weeks or months of a job search make a great time to do some self-care and exploring. Consider what is you do best and enjoy most and how to make that into a viable profession. 4. Try making a weekly or daily schedule of job search activities that includes time for things like browsing job boards, attending networking or support groups, brushing up on your skillset and working on polishing your resume. 5. Doing freelance work while you’re between jobs or waiting for the job market to pick up is a great idea. You benefit by making some money in the interim, and you usually don’t have to make any kind of commitment as a freelancer. 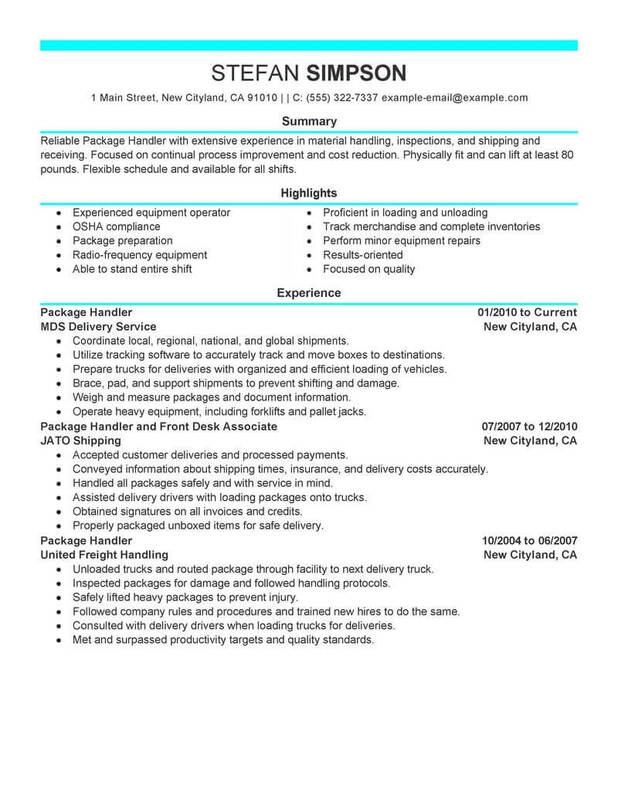 If you’re applying for jobs as a package handler, chances are that an awesome resume will get you your best shot at your dream position. Whether your resume is in need of polishing, updating, streamlining or building from scratch, here are some tips to keep in mind. 1. Consider adding a headline to your resume that brings the focus to your specific skillset and passions. 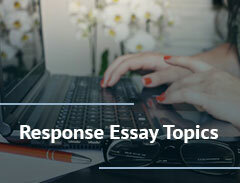 These can be phrased like snappy, catchy sales pitches that tell the reader why they should be interested. 2. These days, resumes are trending shorter and shorter. 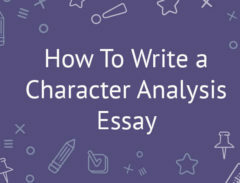 While going over one page is acceptable if you have an extensive and impressive work history, going over two pages is generally not preferable. 3. If you have specific qualifications that you want to include, add a section titled affiliations, licenses, certifications or qualifications to your resume. 4. Consider the appearance of your resume. Don’t use justified text blocks, more than two font styles, any dark-toned paper color or consistent italics. 5. Do use bullet points, light colored heavyweight paper, bold text when appropriate and typographic variations to draw interest to your resume.